Mark Zuckerberg again Resolving to ‘Repair’ Facebook. Mark Zuckerberg, the founder and director of Facebook, once again showed the intention to ‘repair’ the social medium. The CEO wants to tackle, among other things, the dissemination of disinformation and the intervention of elections. “For the sake of clarity: it takes more than one year to address these problems”, writes Zuckerberg in a message on his profile. Zuckerberg started in 2009 with his ‘personal challenges’. Since then he has set himself the goal to learn Mandarin next year, to read a book every two weeks and to program a personal virtual assistant. 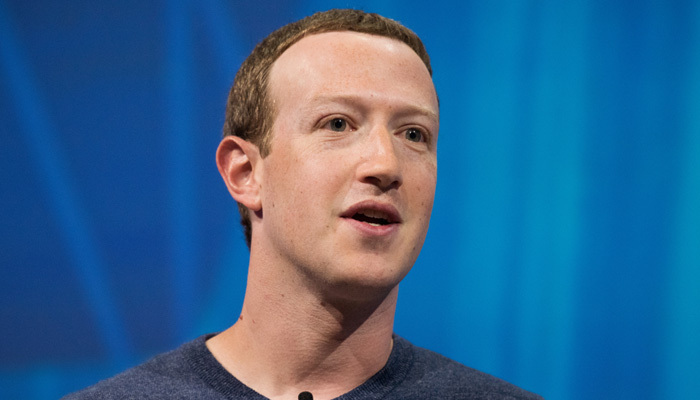 In 2018, Zuckerberg formulated the goal to tackle significant problems on Facebook. He then mentioned abuse and hate speech, but also interference by nation states. “In every area, we now have a long-term plan to check our systems thoroughly,” Zuckerberg writes in a retrospective Friday. “That does not mean that we will take every malicious person or bad message,” he continues. “Some problems, such as election interference or hate speech, can never be completely resolved,” he acknowledges. Facebook was regularly under fire in the past year. In March, the privacy scandal around Cambridge Analytica broke loose. This company turned out to have inadvertently acquired the data of millions of Facebook users. Zuckerberg had to justify himself as a result of the scandal in both the US Congress and the European Parliament. the supposed conservative containment of noise and questionable actions of the Facebook top.